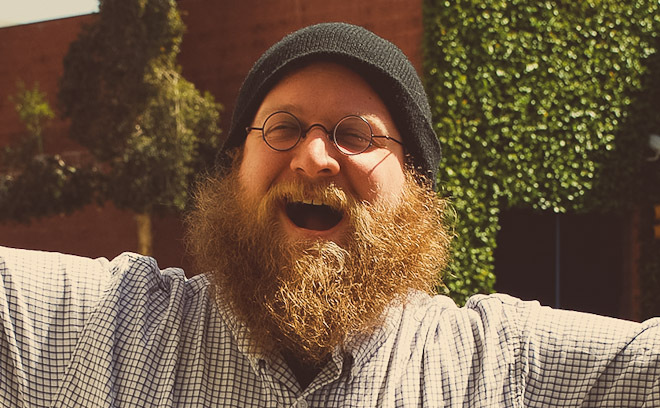 Pendleton Ward is an American animator, musician, screenwriter, and producer. He has worked on cartoons such as The Marvelous Misadventures of Flapjack, and created the two time Emmy-nominated Adventure Time. Currently, he is part of Frederator Studios.